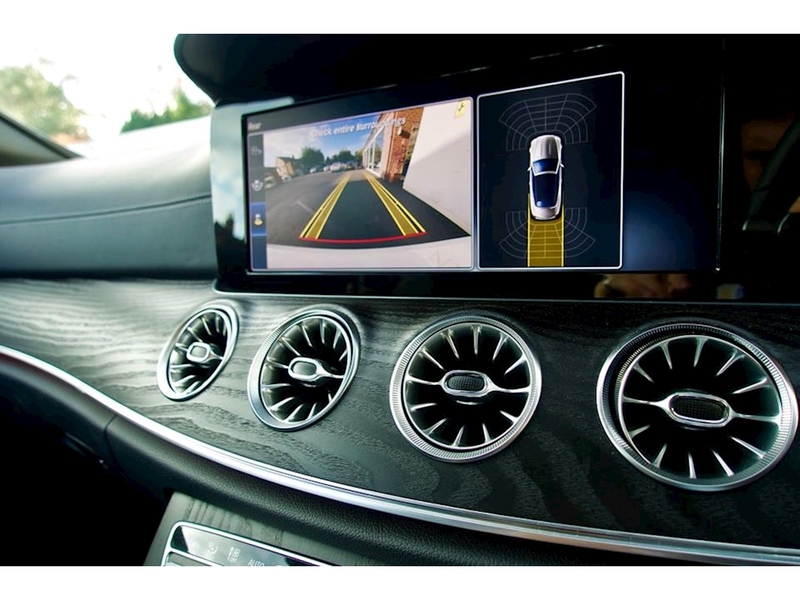 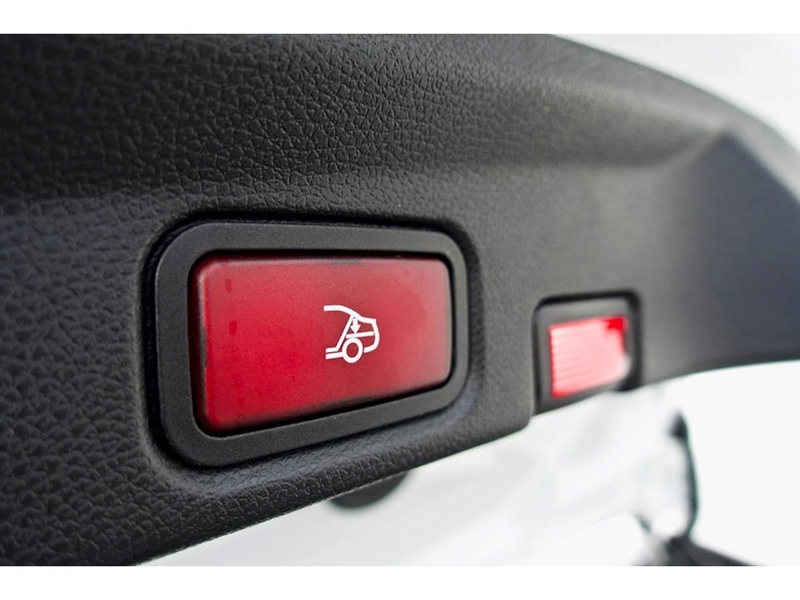 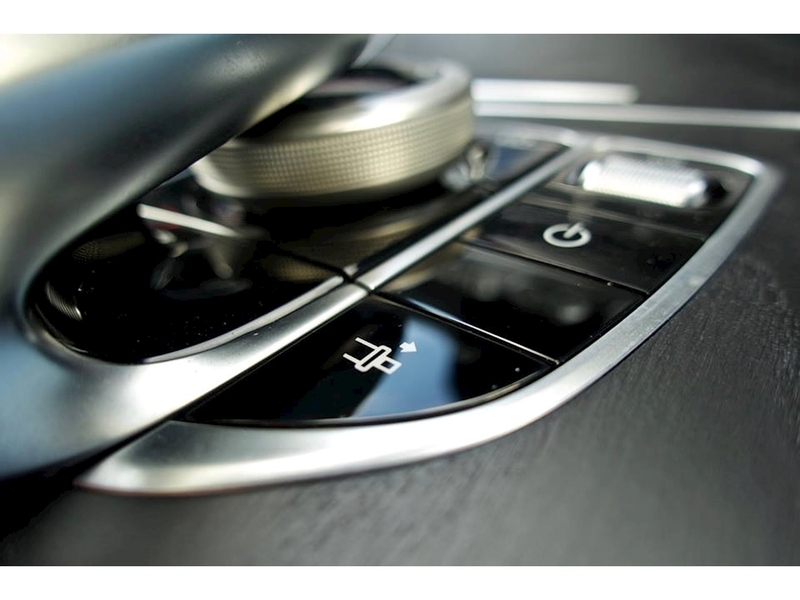 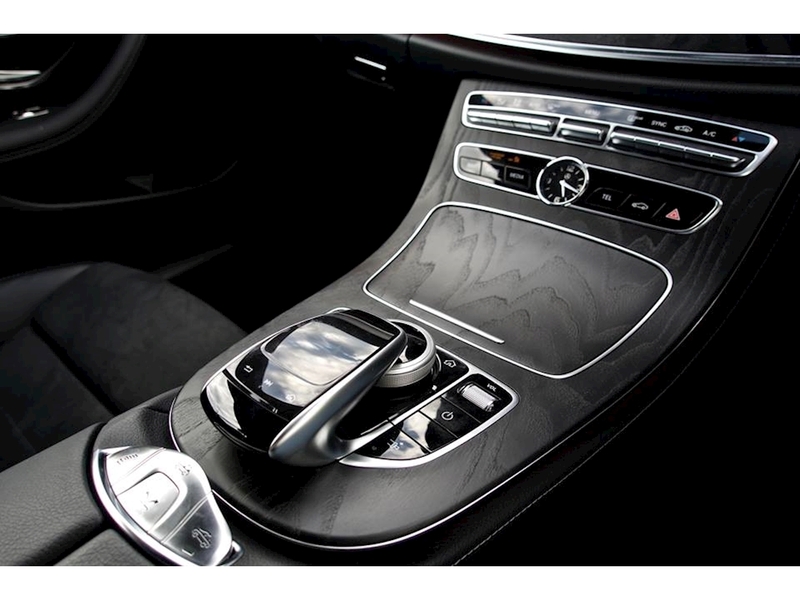 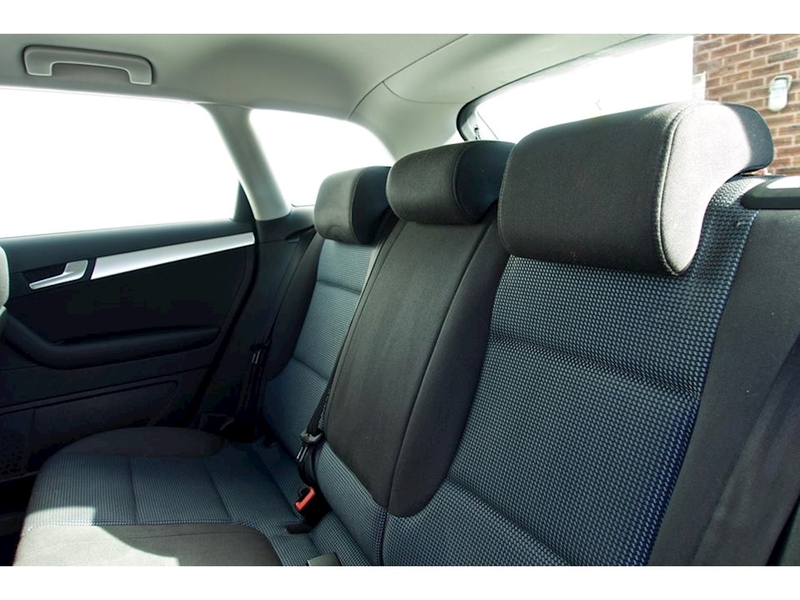 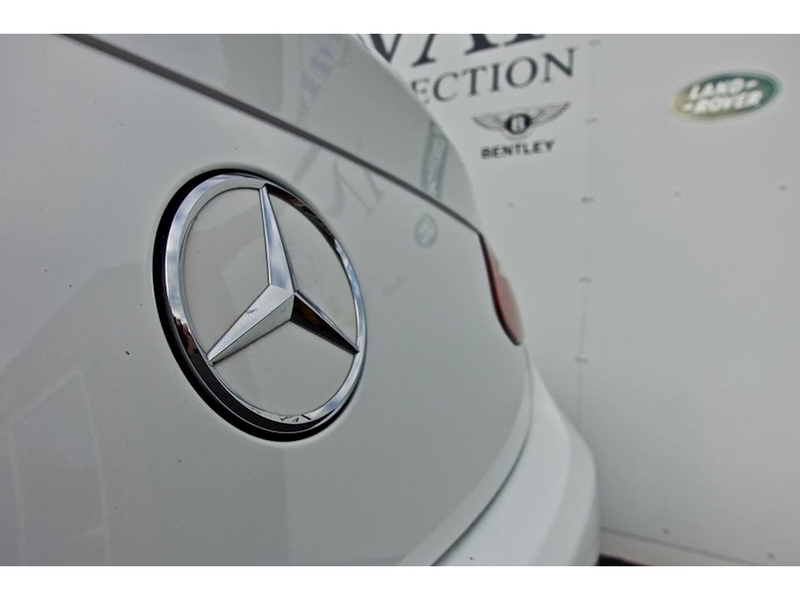 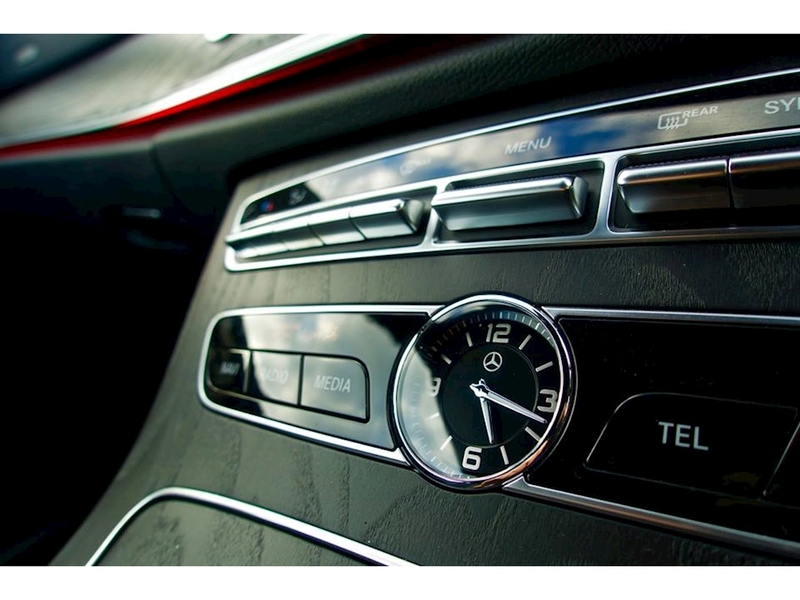 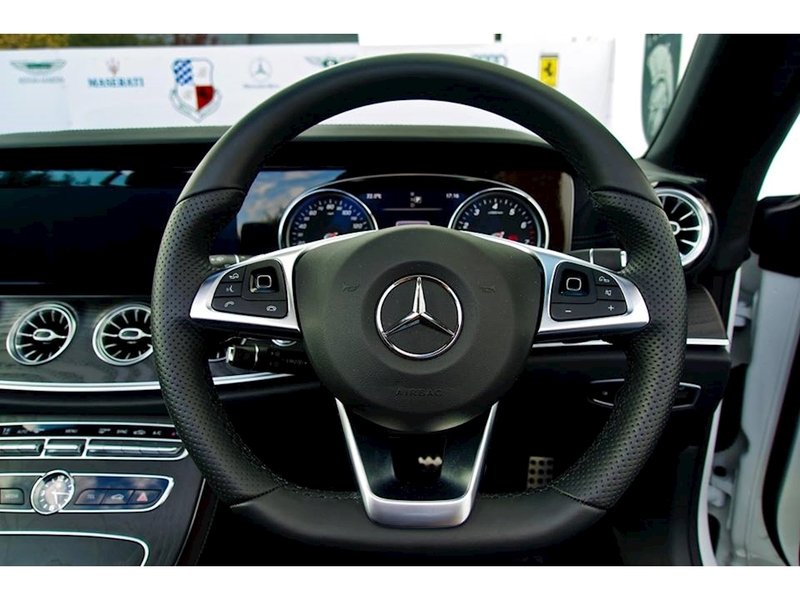 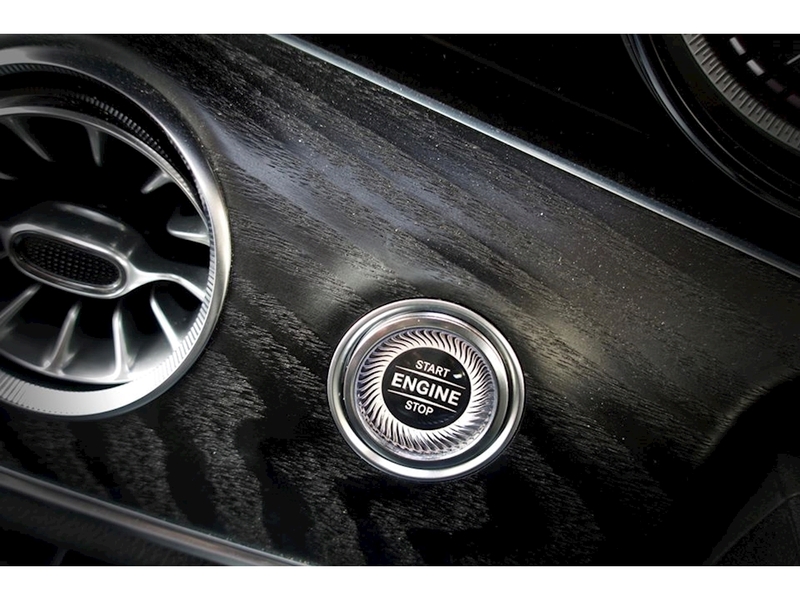 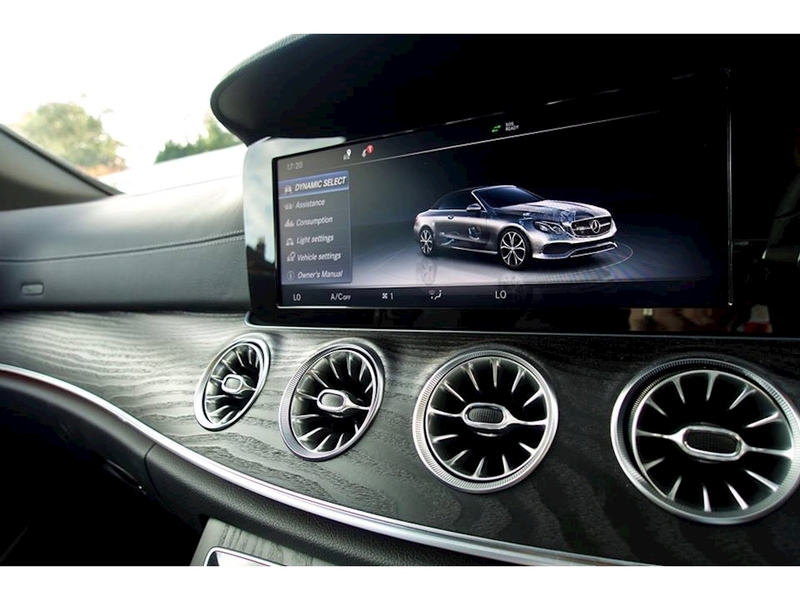 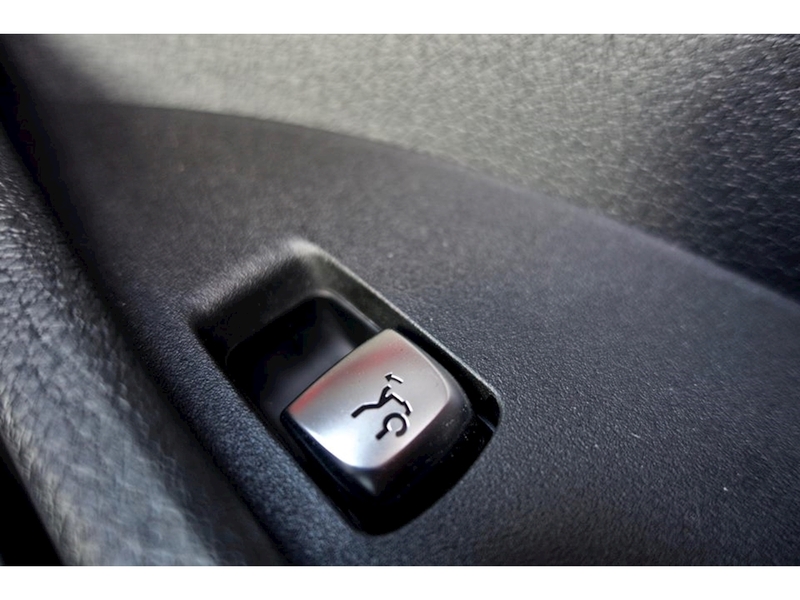 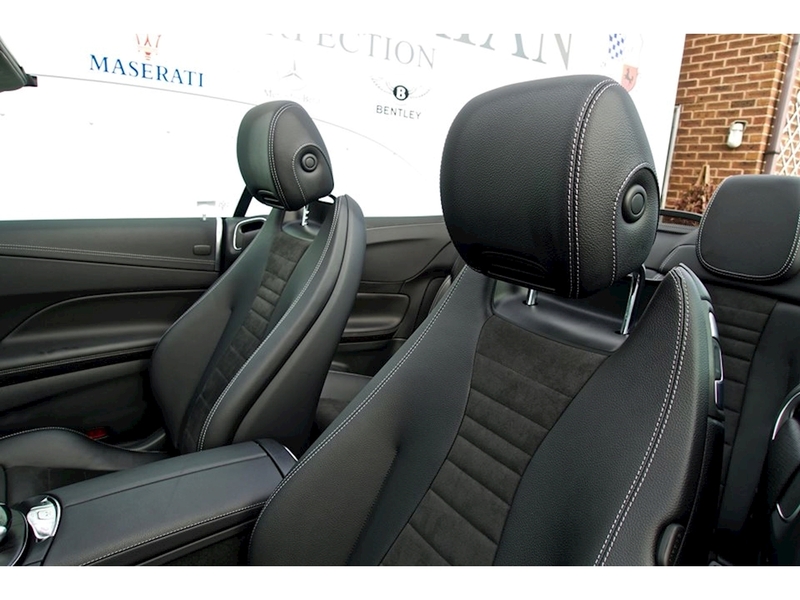 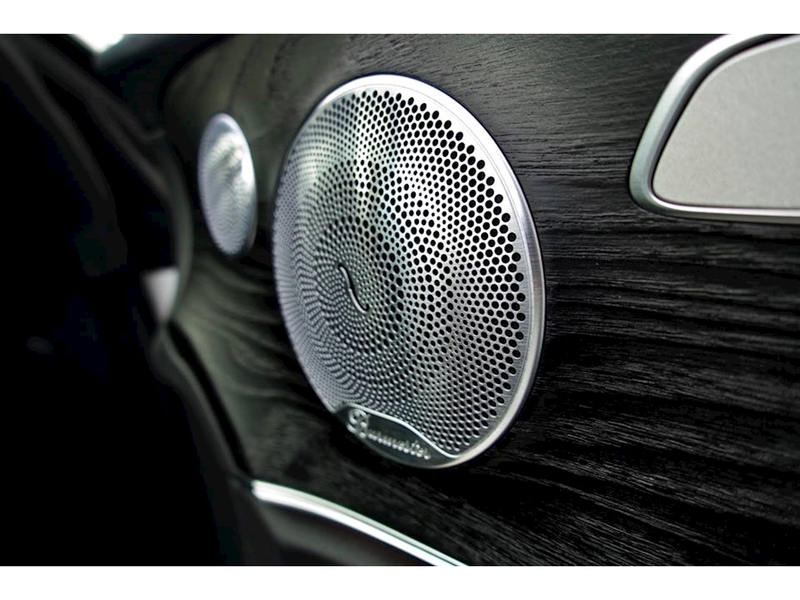 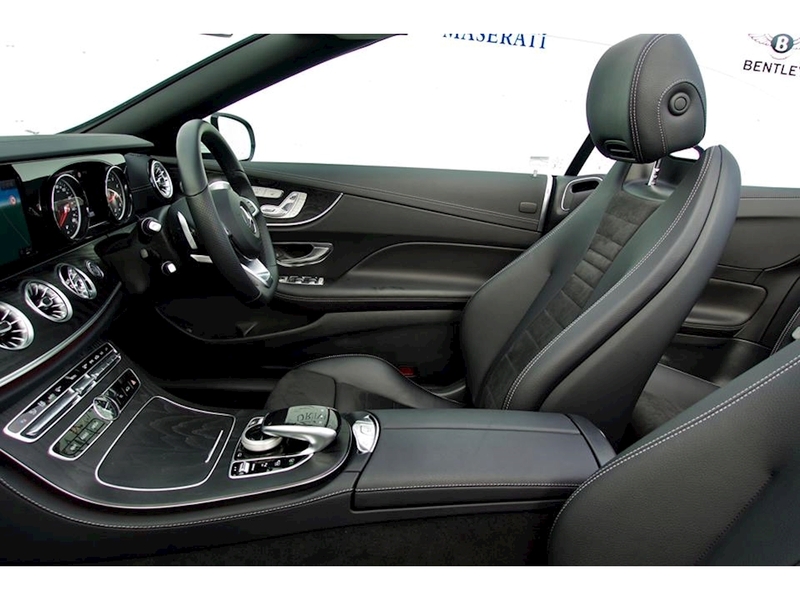 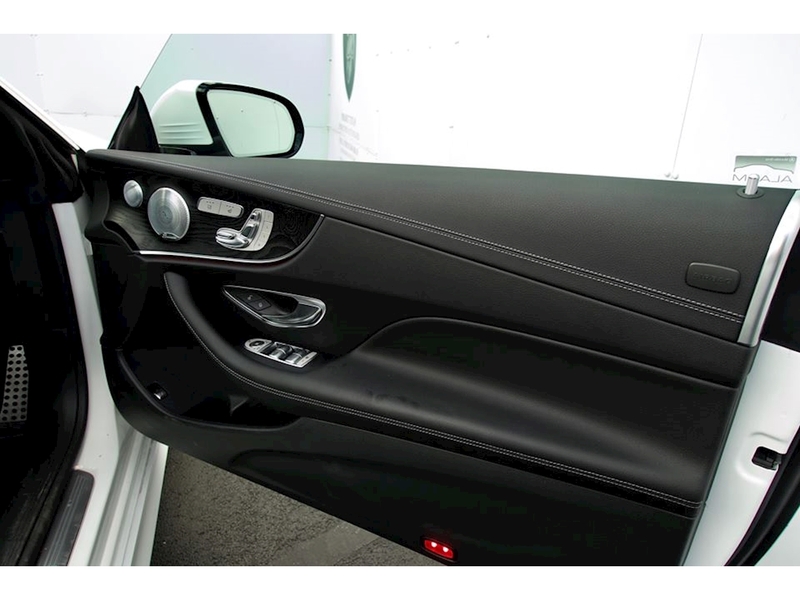 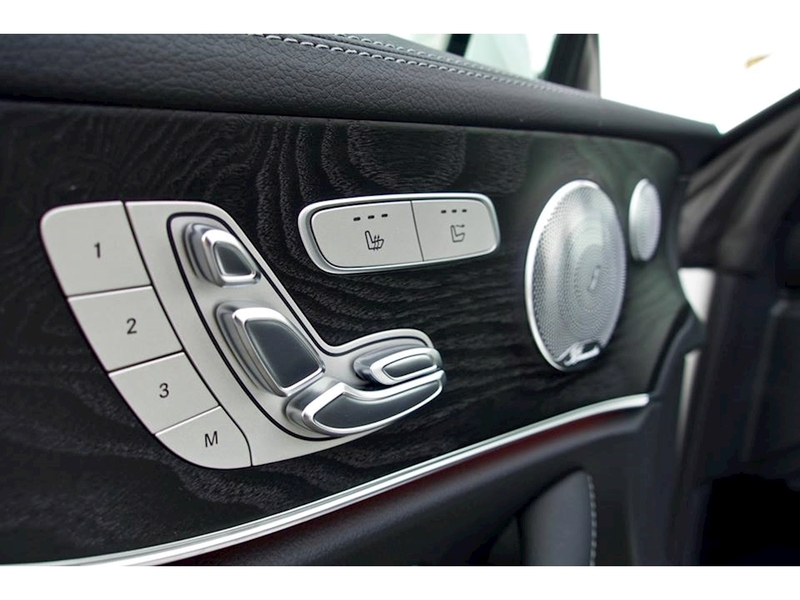 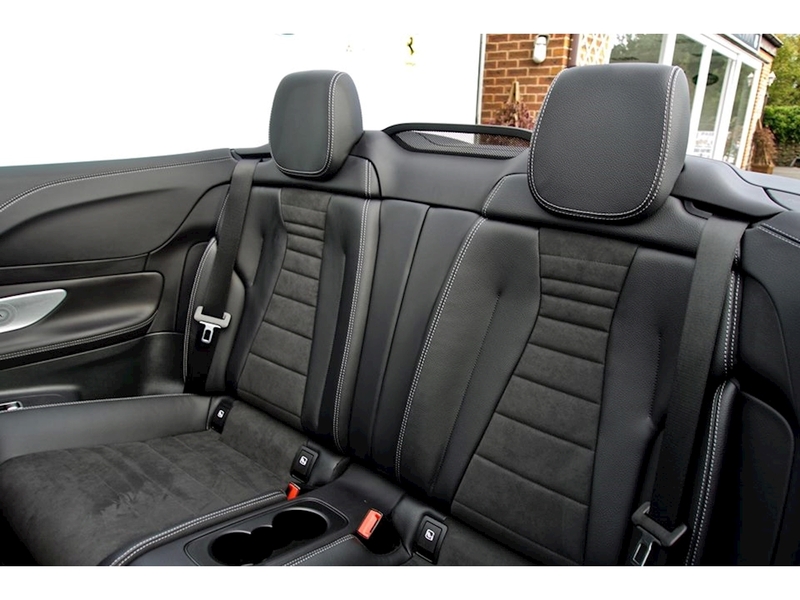 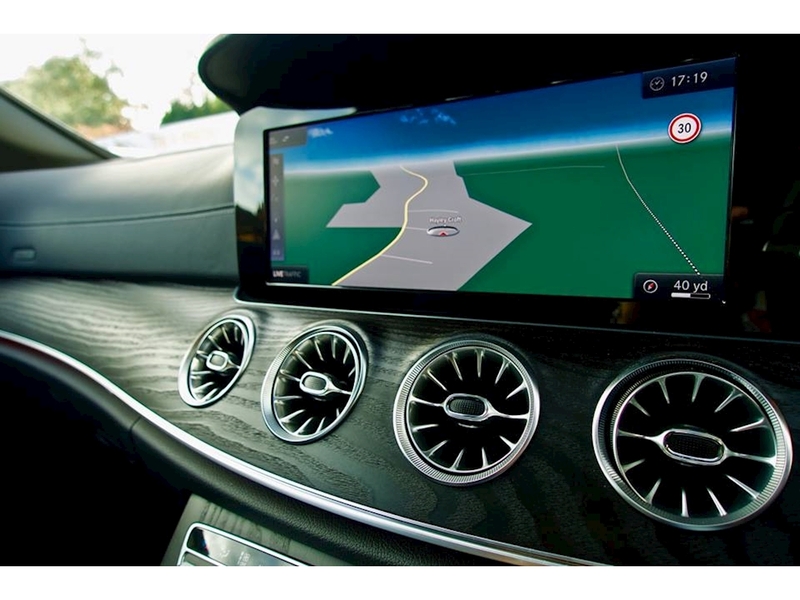 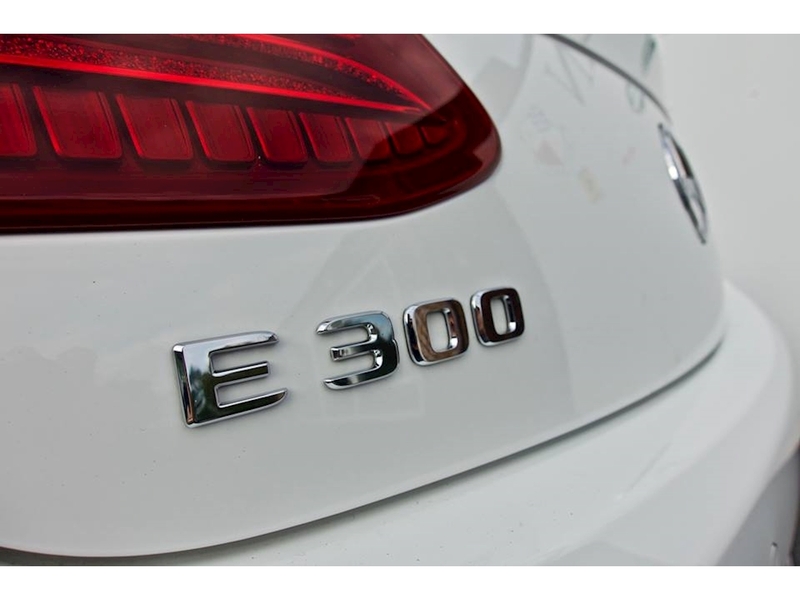 Benz Bavarian are proud to offer this extremely well specified and high class Mercedes E300. 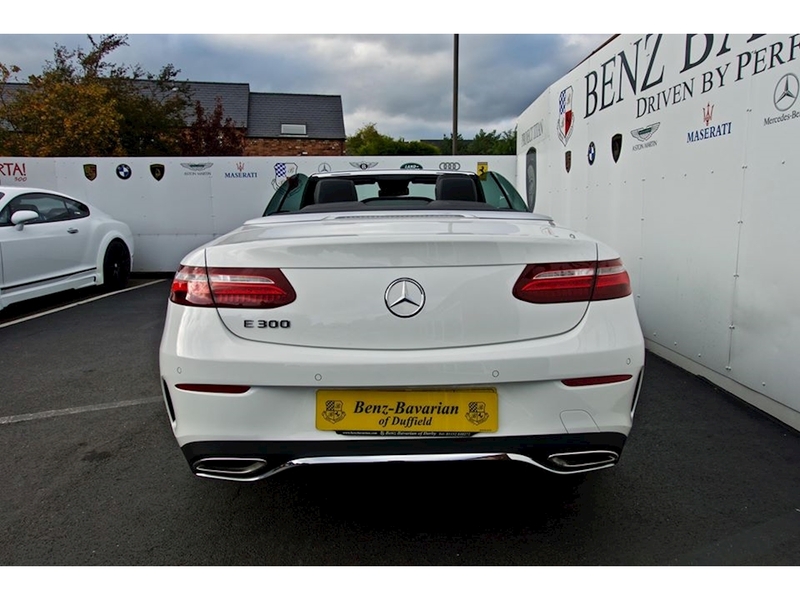 This car sounds as good as it looks with the Mercedes sports exhaust. 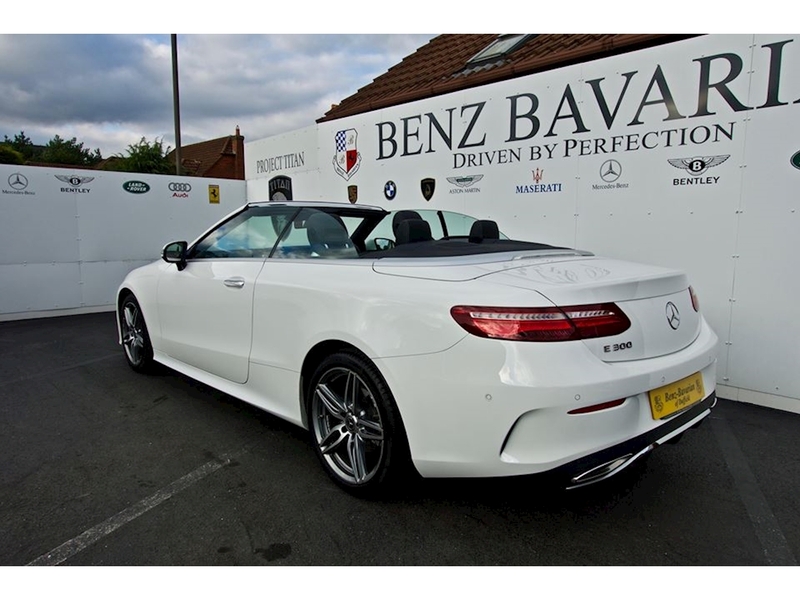 An outstanding car from Mercedes AMG. 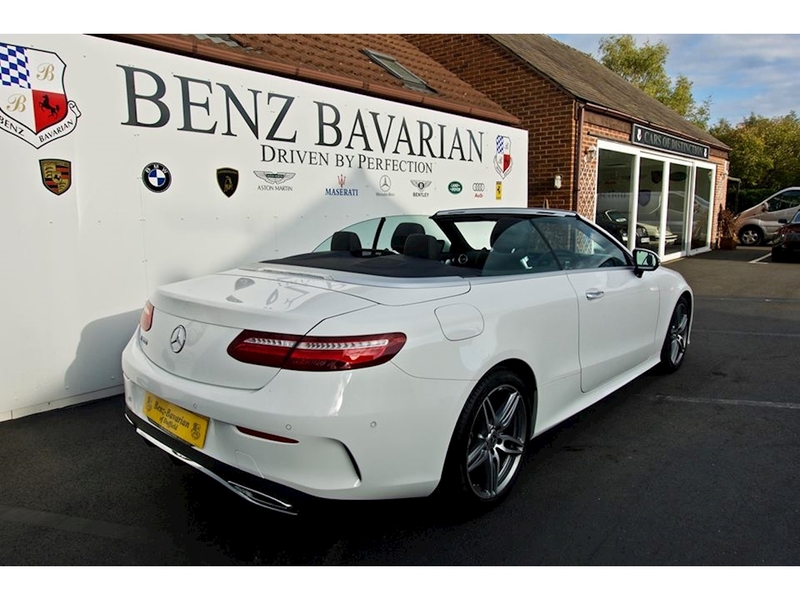 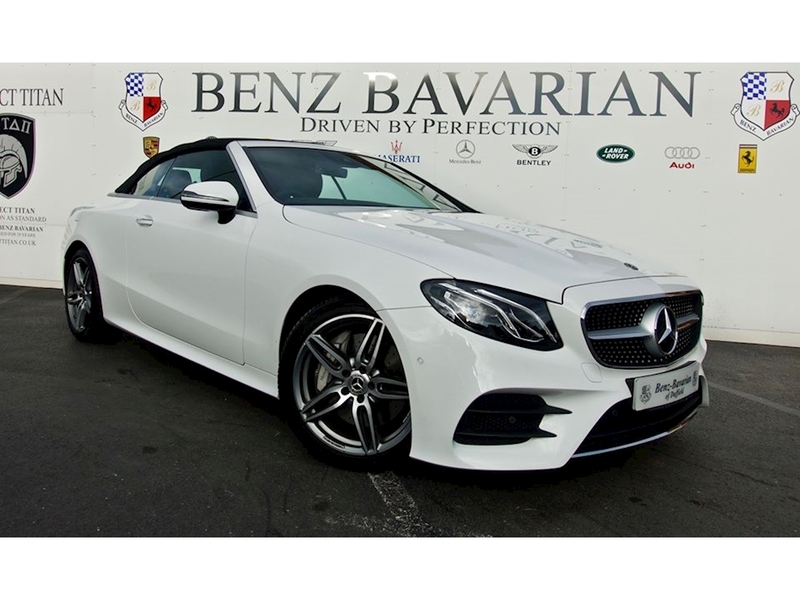 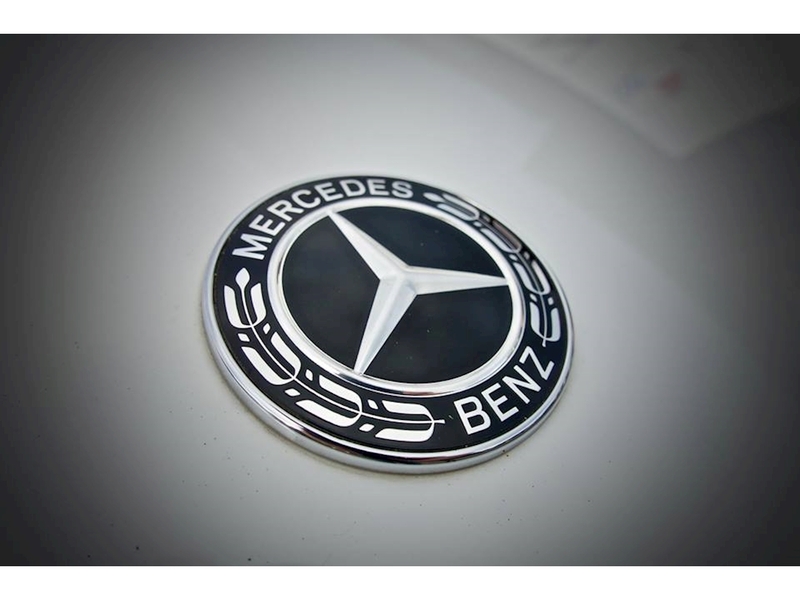 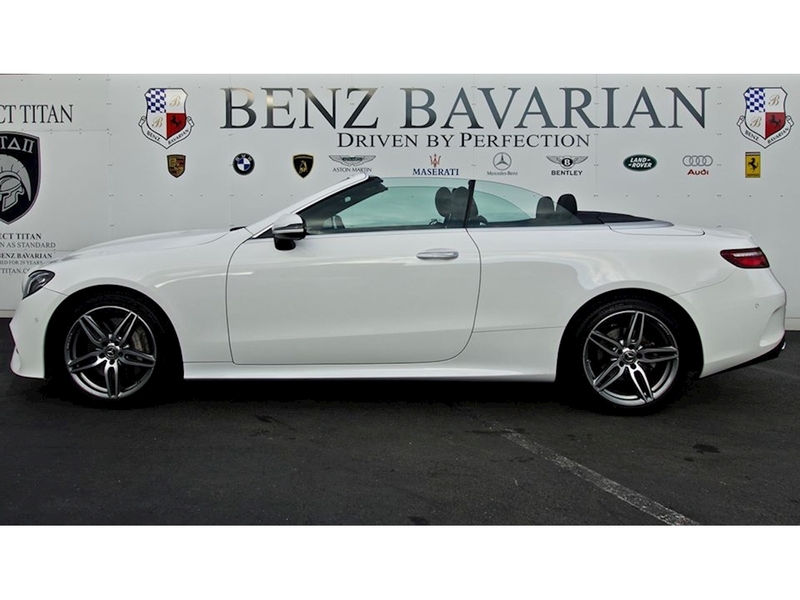 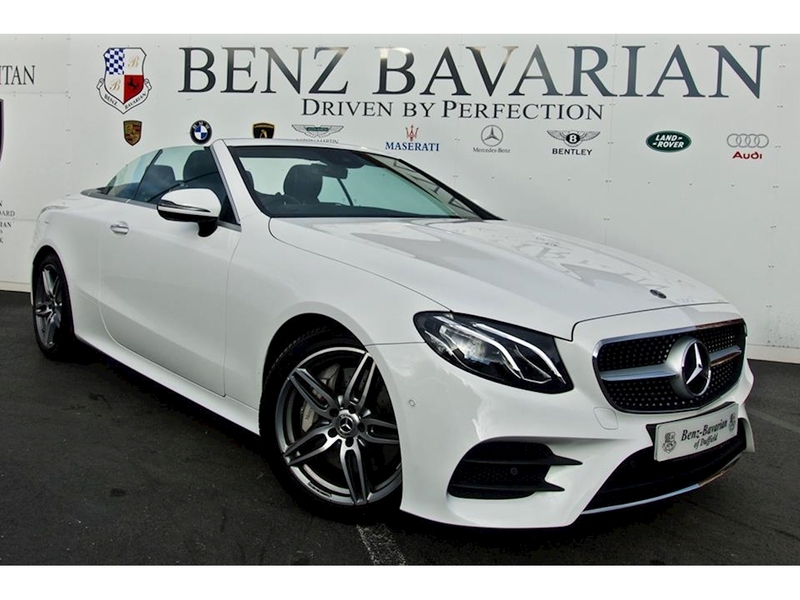 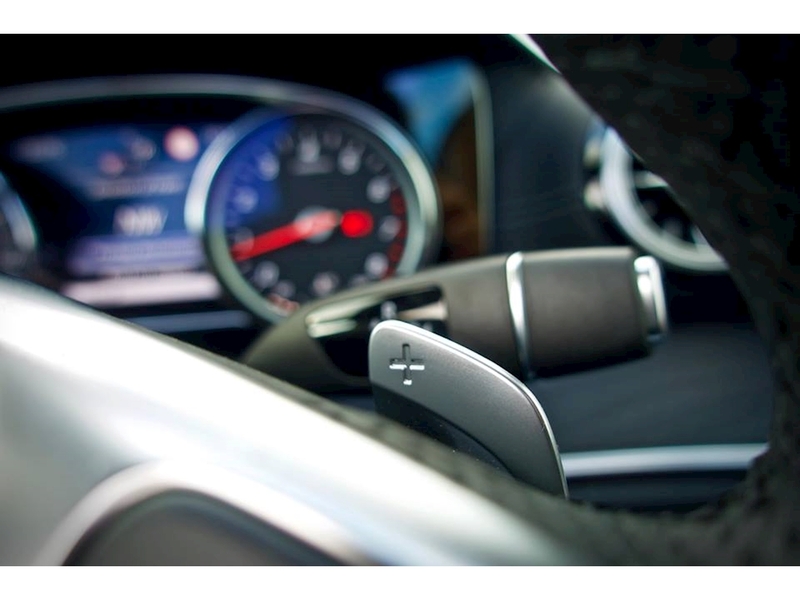 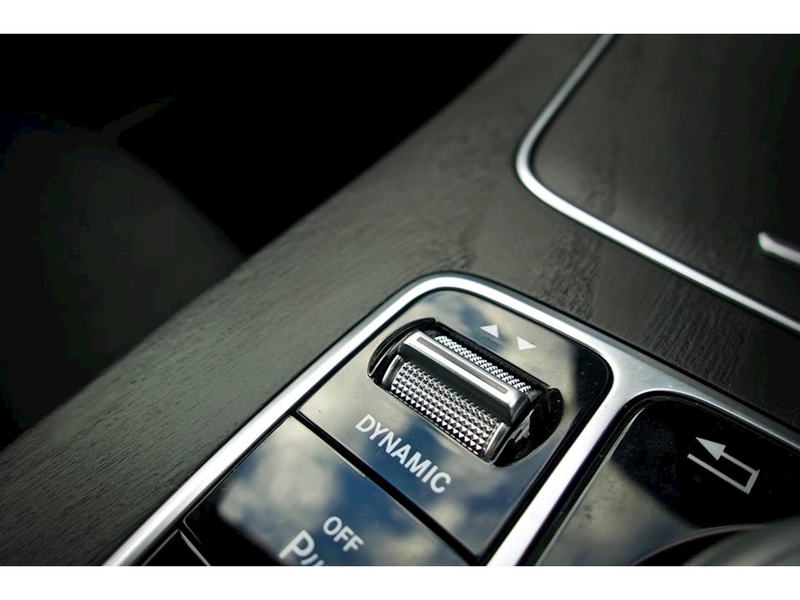 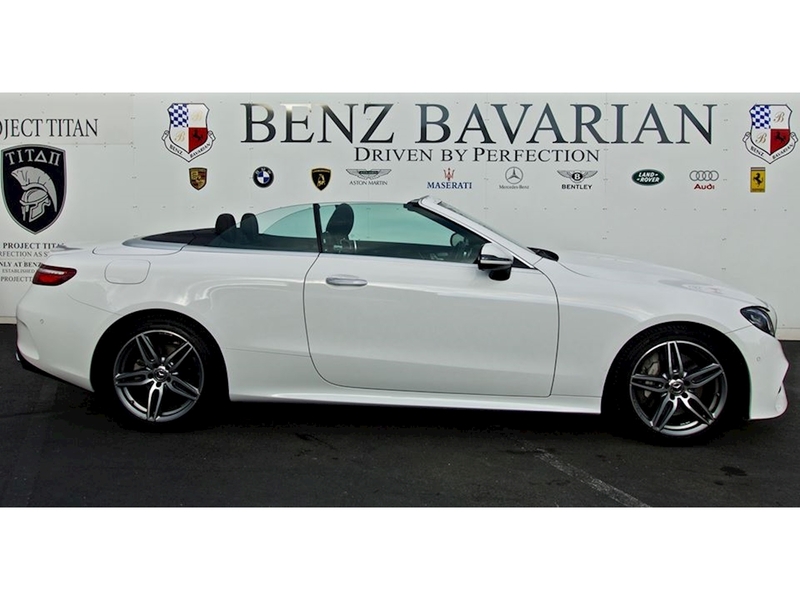 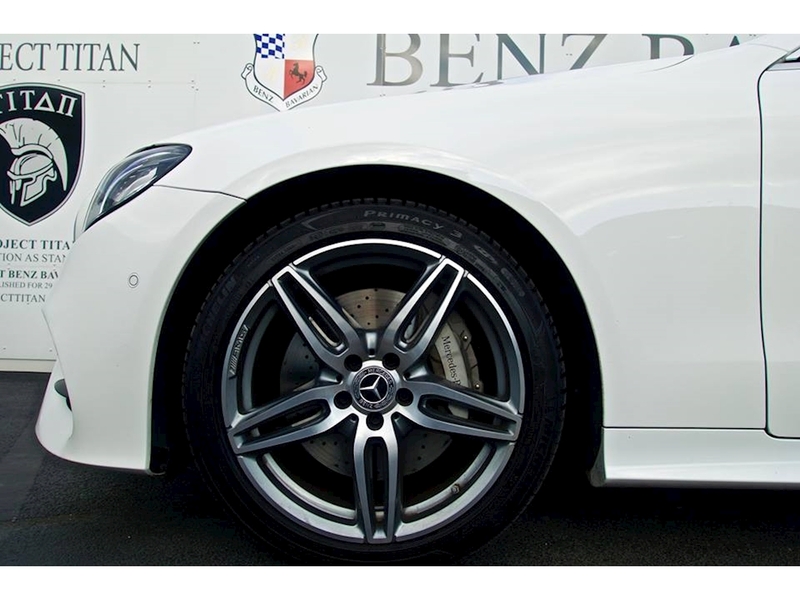 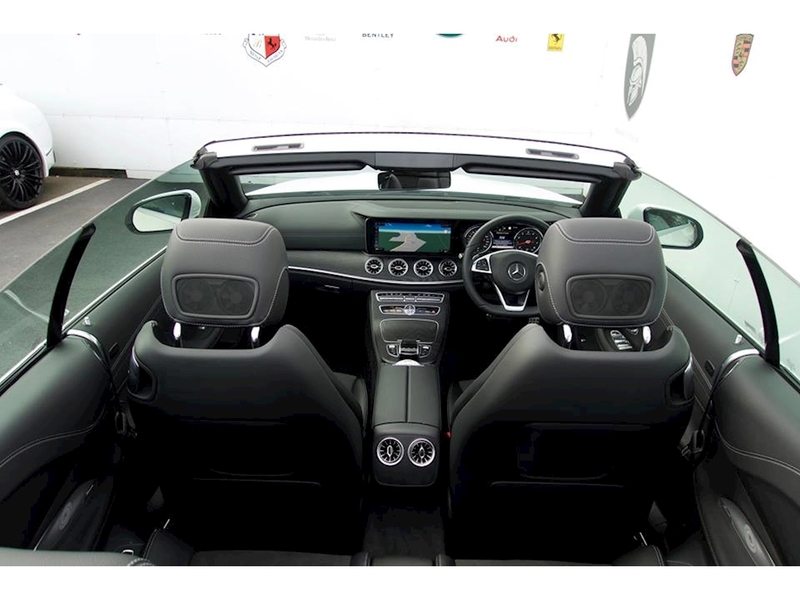 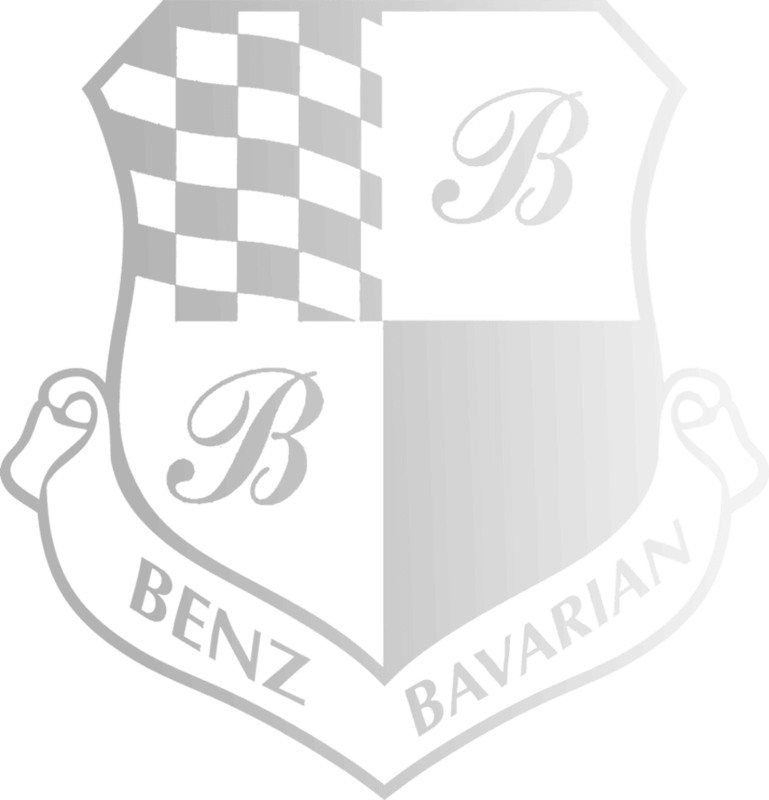 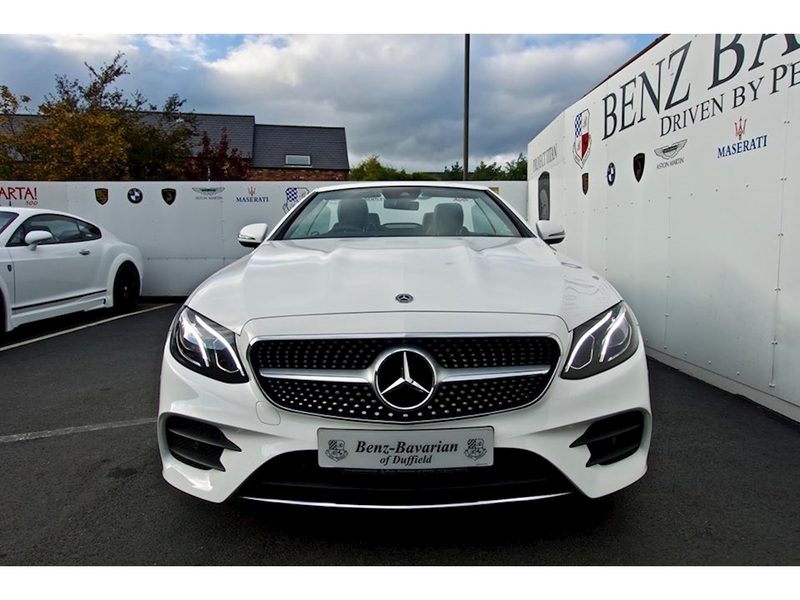 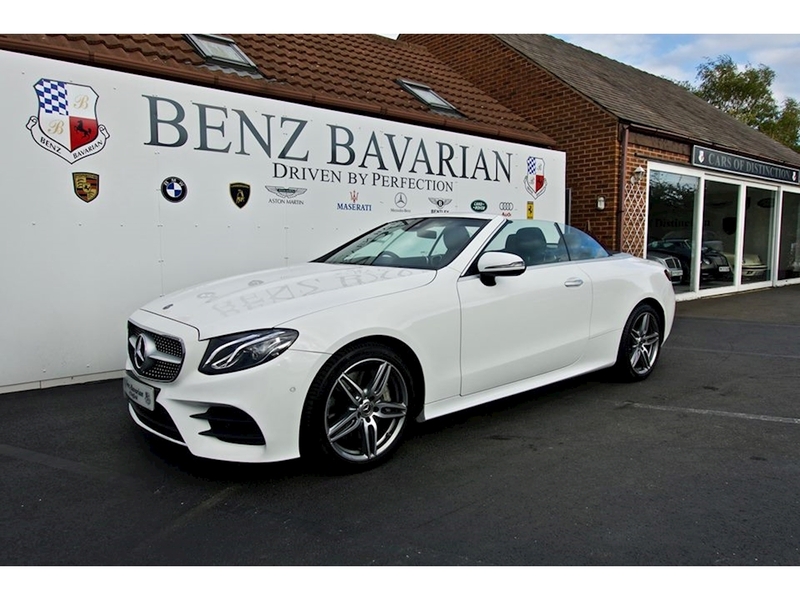 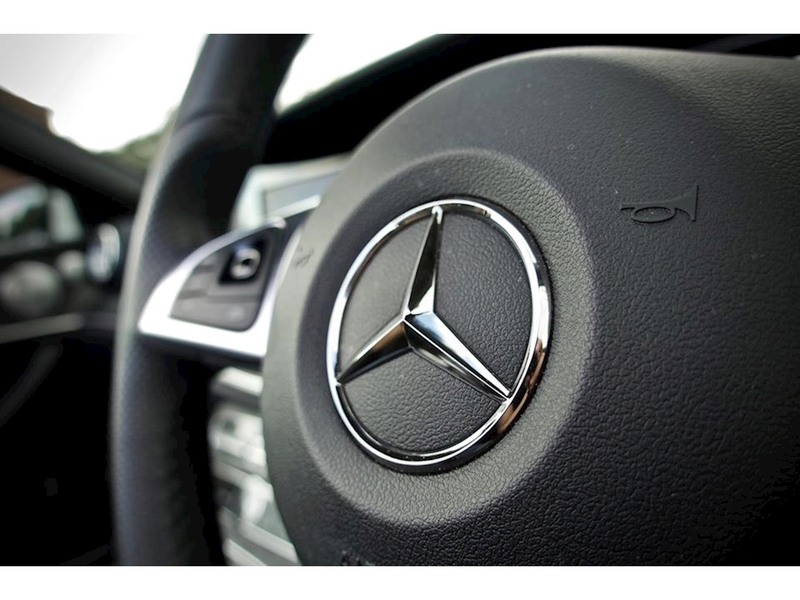 Benz Bavarian is a family run business which has been established 30 years as one of the UK’s most reputable independent suppliers of Sports, Prestige & 4x4 vehicles.